The spring issue of the UK magazine is now available…. 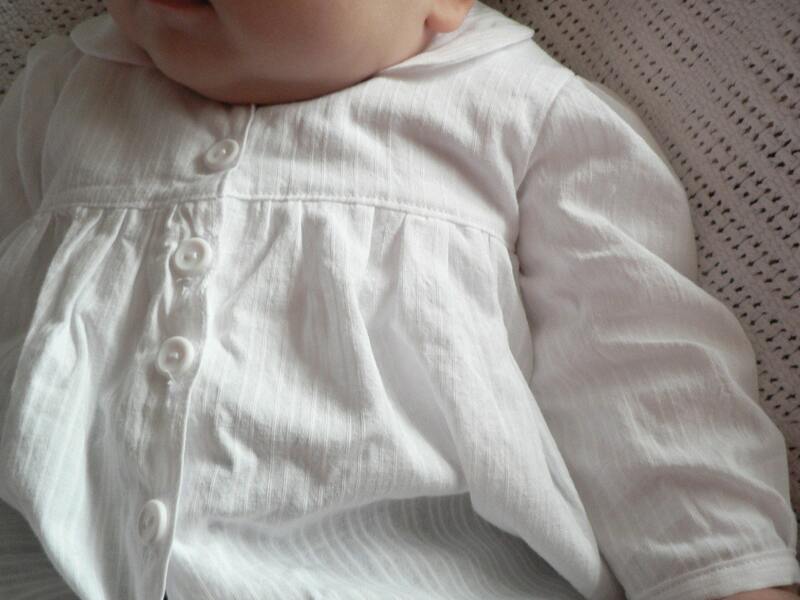 As usual there are loads of great articles including a guide on some lovley handmade baby gifts. 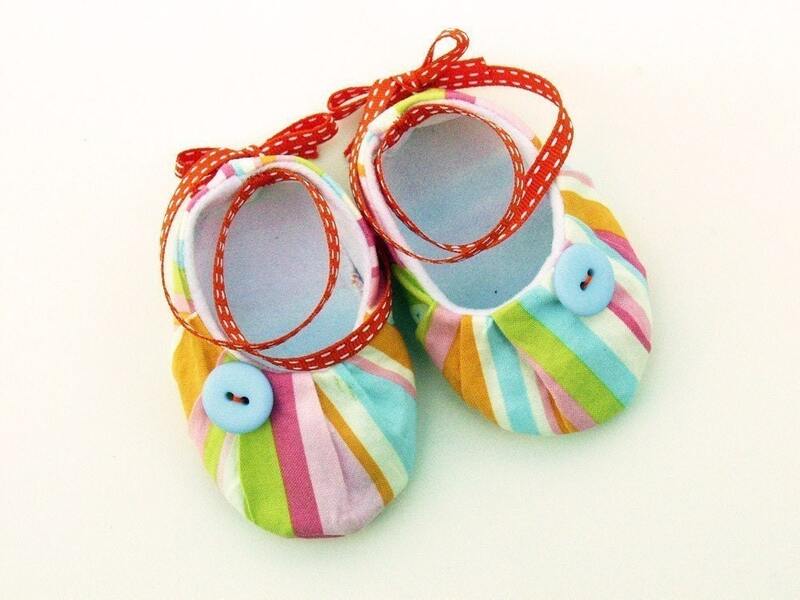 Which new mum wouldn’t be pleased to receive these little shoes by Cazhoffy? If you’re feeling peckish there are also some recipe ideas for cookies and marzipan truffles. Definitely a read worth reading! looks gorgeous! can’t wait to have a peek!